B&A Dev. Real Estate Div., Inc.
A 60+ acre mixed use development with retail, office, medical, commercial, industrial and apartment opportunities. Entire project has natural gas available, City water and sewer, storm and sanitary sewer, paved city and private roads throughout and bordered and accessed on the South by state highway M-82 and on the West by state highway M-37. 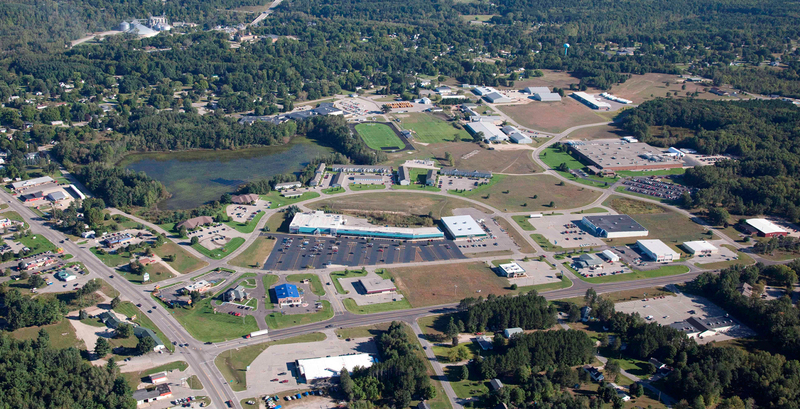 Read more on River Valley Development Newaygo, MI here.